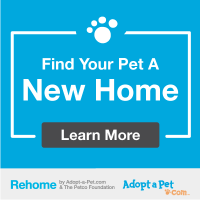  Donations Make a Difference! Rather not donate online? Check out our donate page for more info. 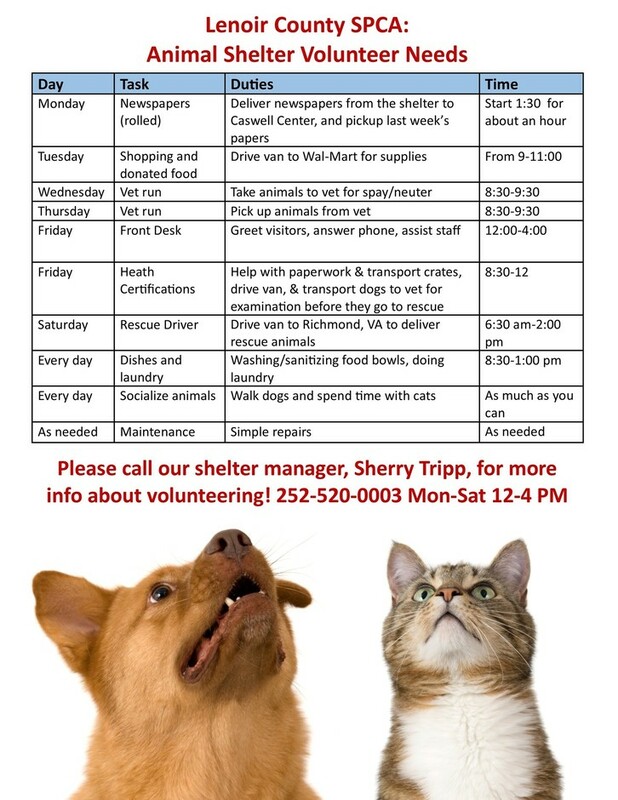 Shelter volunteers: Must be 16 years or accompanied by a responsible adult. 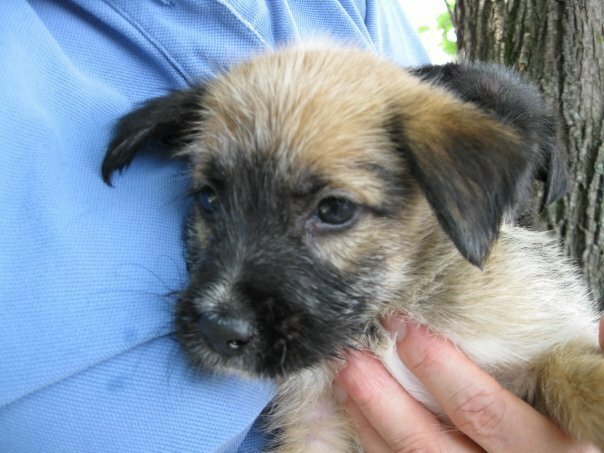 Just fill out this volunteer application and call the shelter to ask what would be a good time to bring the application and speak to someone. M-Sat, noon-4 pm. 252-520-0003. Second Chances Thrift Store volunteers: Must be 16 or older. Please call manager Doris Whitfield at the store - 252-522-0787.